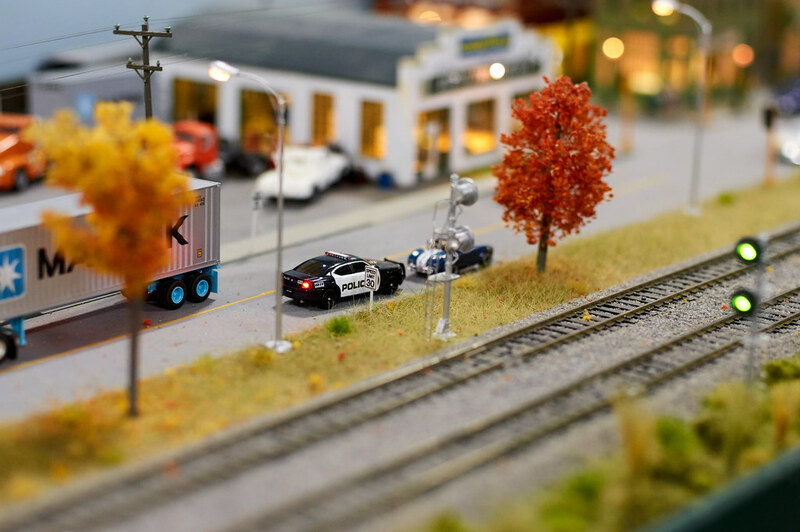 Welcome to Tiny Railroads, a new & used model train store located in Delhi, Ontario. We are less than an hours drive from Brantford, Hamilton and London, Ontario areas. Scroll down for an interactive Google map. Tiny Railroads opened on Sunday, May 15, 2016. Owners: Kerri & Scotty. We started our hobby store out of a love of trains and to supply local hobbyists with new and used model railroad items with a family-friendly atmosphere. 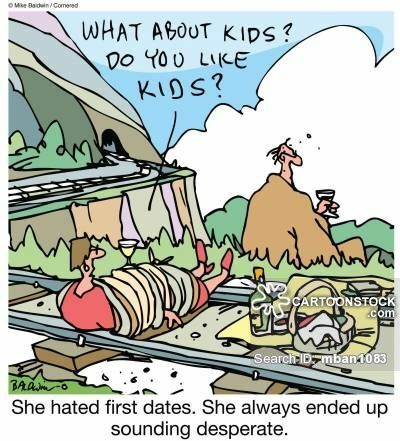 There are many deals online, but we realized that the shipping could be very expensive for the average Canadian railfan. This is where we come in. As well as all the new products available in our store, our large selection of used and hard-to-find model train products are sure to save you money. The secondhand sections in our store feature boxcars, engines, building kits, track, details, switches, power packs and more! Some of our used building kits have never been opened. We carry N-scale, HO, O & Garden scale railroad items. Also scratch-building supplies, books, magazines, signs and collectibles. We now have paints in stock! Our name may be Tiny Railroads, but our savings are big! We are a family run business and as we continue to grow, we welcome your feedback and look forward to meeting you at our store. If you like our store, tell a friend. Thank you! Keep Up To Date With Our Model Train News! 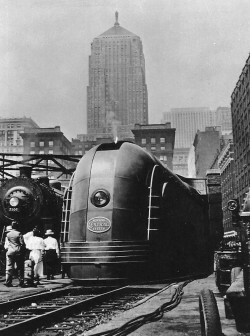 Like Tiny Railroads on Facebook to receive the latest news, promotions and events that we share there. 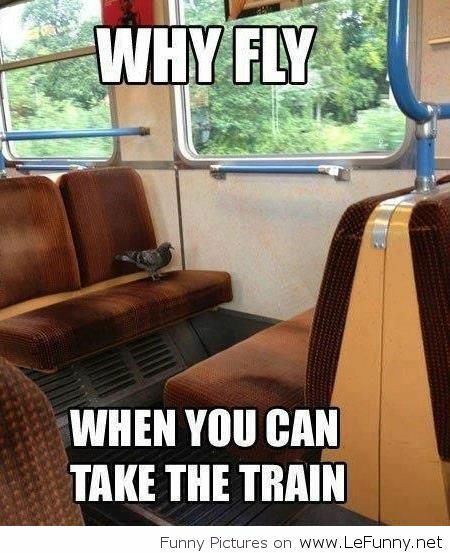 See some nice train photos and a bit of humour once in a while to brighten up your day. I want to wish everyone a HAPPY EASTER ! Also remember we are close Friday and Sunday, but we will be open on Saturday . Good morning !! I just want to let everyone know we will be closed on Good Friday and Easter Sunday.We will be open Wed. ,Thurs. & Sat. *As of April 2019 we are now open full time and closed on Mondays and Tuesdays. You save an extra 13% on everything in our store!